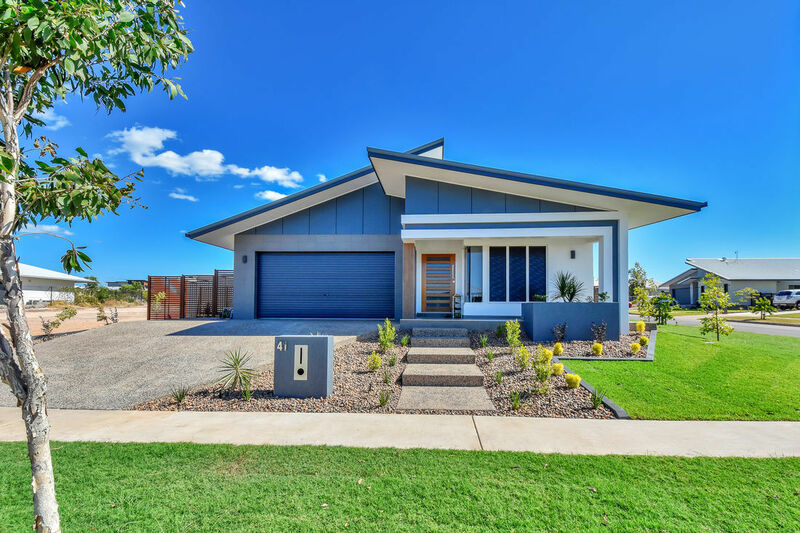 GT Builders has been building homes for years to create stunning contemporary custom designs, functionality, efficiency, highest quality products and quality construction more affordable. Our goal is to create a space where our clients feel completely comfortable, entertain, raise a family and relax after a long day. 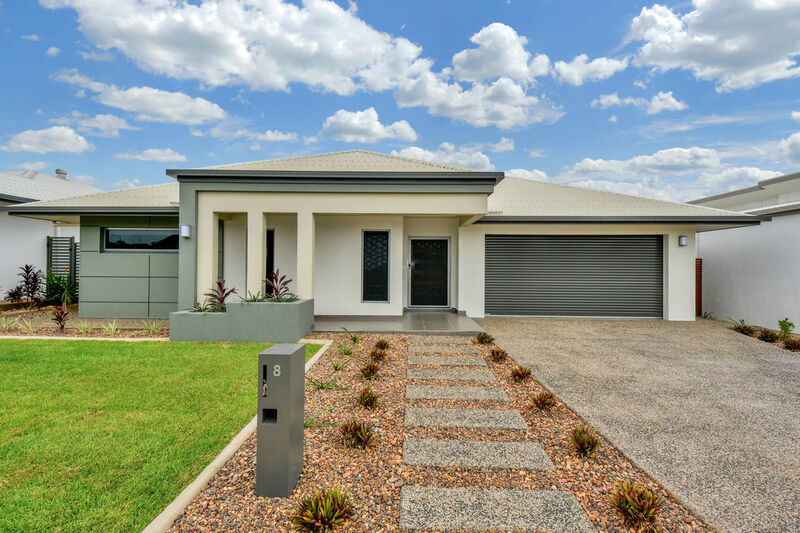 Every home is designed specifically to deliver an exceptional combination of quality, value and eye-catching style to suit our clients lifestyle and needs. 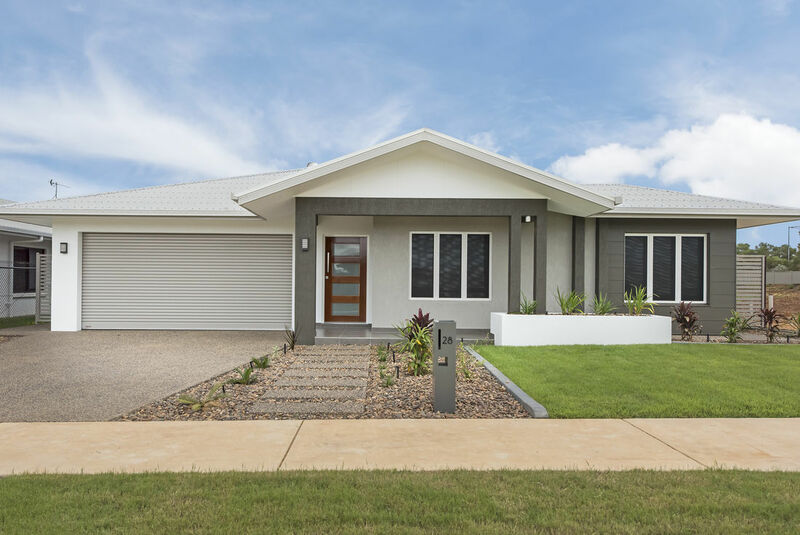 Across a variety of sizes and layouts, our homes include a variety of 4 and 5 bedrooms plans. Each plan contain open-plan living areas to create a strong sense of space, an abundance of natural light and flexibility. Our design teams works one on one with our clients from start to finish to ensure GT Builders meet and exceed the needs of our clients. 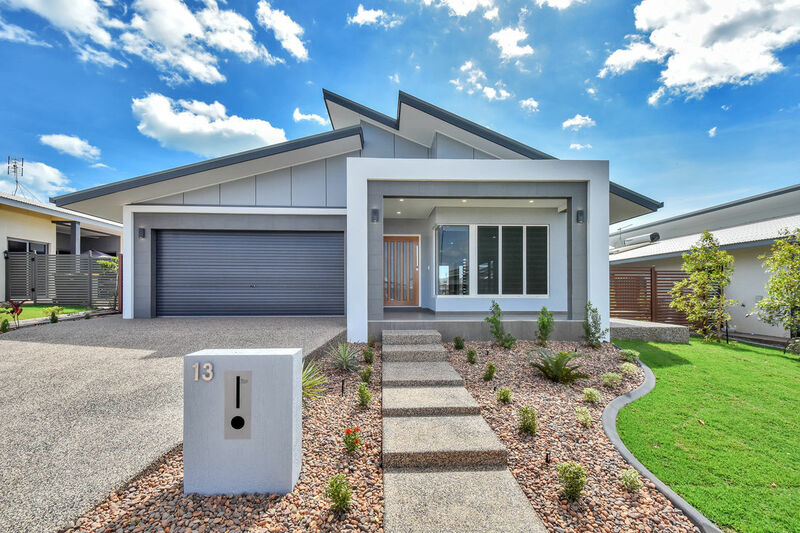 If you would like GT Builders to design a personalized package to your specifications please email kirsty.tsougranis@gtbuilders.com.au or contact our office on 08 89474049.